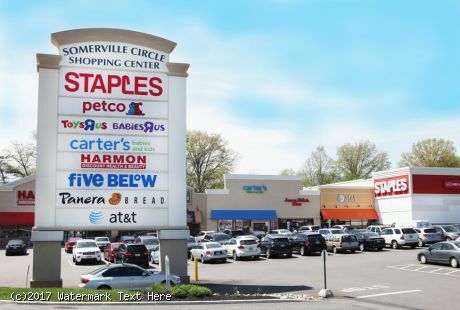 - Somerville Circle Shopping Center is situated at the junction of US 202, US 206 and Highway 28 (Somerville Circle). 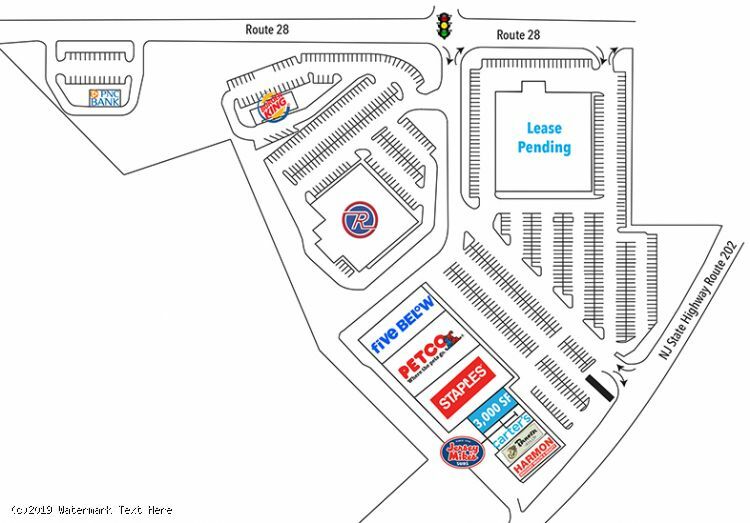 This 149,291-square-foot center provides retailers with immediate access to an affluent and rapidly growing consumer base. 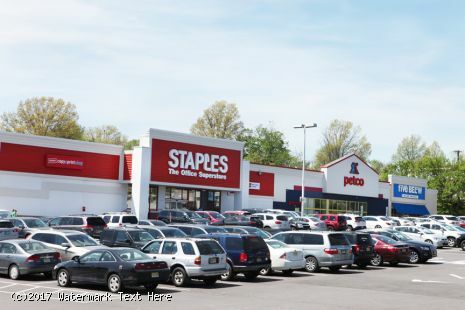 - Anchored by Staples and P.C. 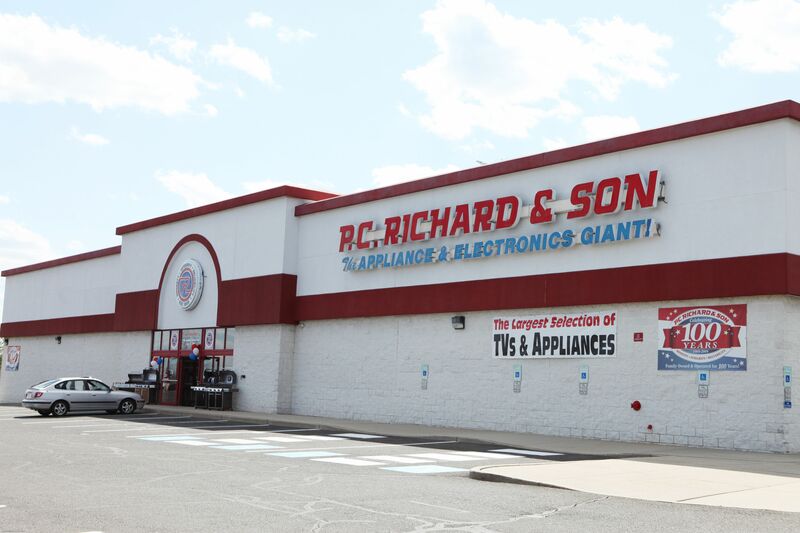 Richard & Son, the center has a diverse mix of national and regional tenants including: Five Below, Petco, Panera Bread, Harmon Discount, Burger King, Carter’s and Jersey Mike’s. 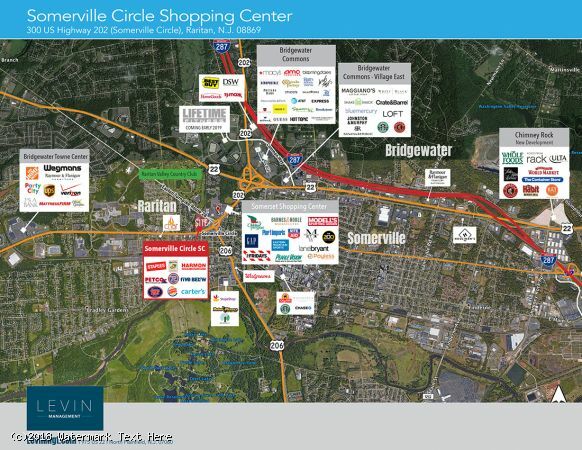 - The center is on the border of Bridgewater and Raritan Townships, in Somerset County. 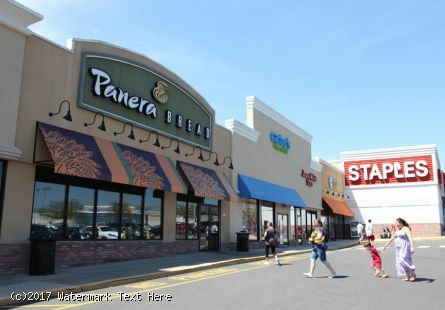 - The center serves a residential population of 112,254 people with an average household income of $135,491 within a 5-mile radius. - Excellent visibility being directly on Route 202 with traffic counts of 72,111 vehicles per day.